These promising titles don't feature Mario or Luigi, but still deserve your attention. A short while ago, we posted an article featuring the ten biggest 3DS games of 2012, a piece full of potential hits like Paper Mario and Resident Evil: Revelations, titles everyone needs to play. That said, you'll have plenty more to choose from throughout the year, some of which may even slip into 2013. They don't carry the same amount of hype we've seen from Animal Crossing, or the star power of Mario Tennis, but you should still put them on your radar. With this in mind, check out some of the system's lesser known, and therefore mysterious video games coming to retailer near you. We're always in the mood for a new platform game, and it appears Aksys has a good one with Shifting World. 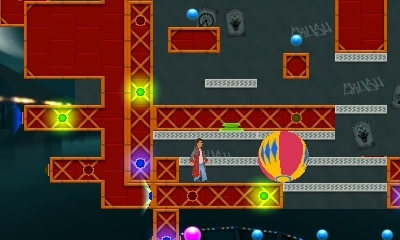 Currently available online (and free to play), the game tasks you with guiding a tiny dude from one side of a stage to the other, jumping across spikes and even "shifting" the play area to get a new perspective. We test drove the free version and found it to be quite enjoyable. Cross your fingers the 3DS edition is equally cool. Not sure if we'll see this game in the U.S., but for now, we can hope. Konami's Beyond the Labyrinth stars a strange girl who wanders through a series of beautifully detailed ruins, engaging enemies in turn based combat, RPG style. Definitely intriguing. 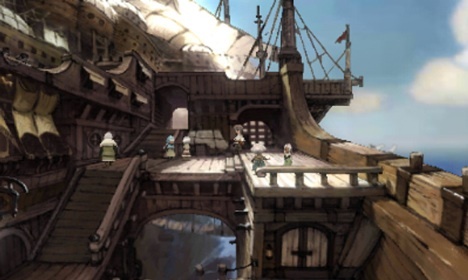 Square Enix was unusually quiet this year with 3DS, but should make a huge impact in 2012 with this new role-playing title. 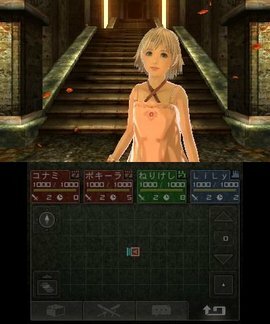 Very little is known about it, aside from the fact that it utilizes the handheld's Augmented Reality capabilities to enhance the experience, as players set out to rescue a young woman from evil. We're on board. Sega hopes you'll groove to the beat in this music-based romp through Paris. 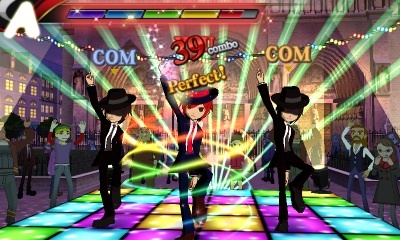 To us, it resembles Elite Beat Agents, but with a bigger variety of mini games and, for now, strictly Japanese tunes. Will be interesting to see how the company adapts the game for the western market. This is actually a port of a wonderful PSP title that was first released in 2007, but enhanced on 3DS with updated graphics, StreetPass support and even more puzzles. 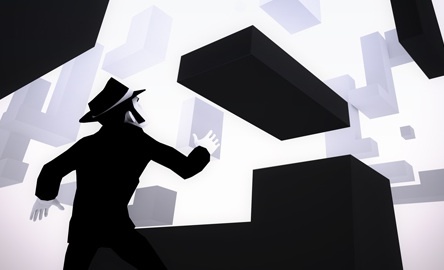 In it, you "crush" 2D and 3D environments to solve objectives. We loved it several years ago, and it seems this new edition will find its way into our personal collections. The best part? Crush 3D comes out January 10.